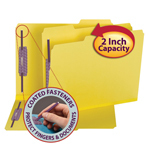 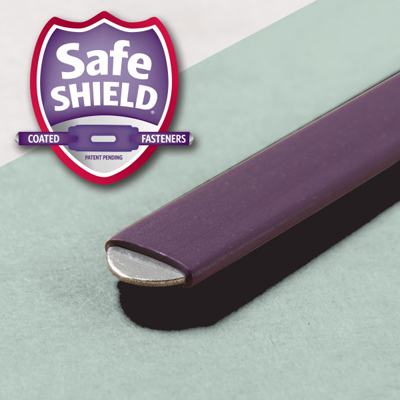 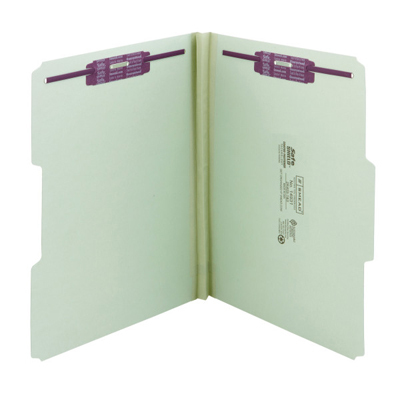 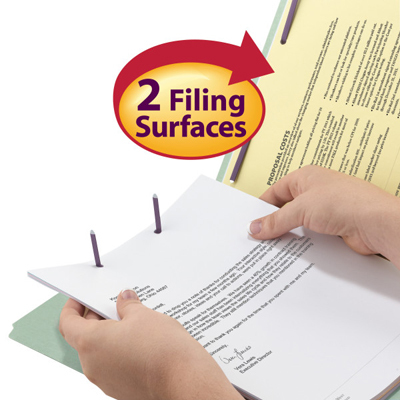 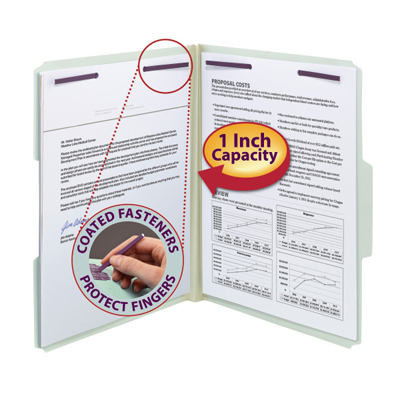 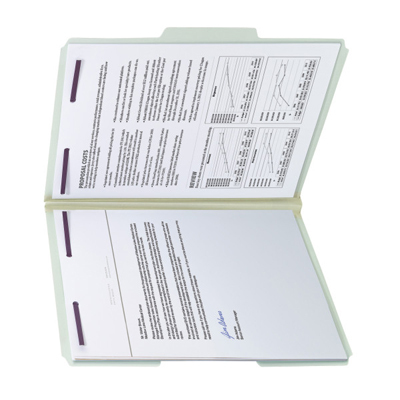 Protect your documents and fingers with Smead's patented SafeSHIELD® Coated Fastener Technology the ultimate solution to fastener issues, including paper tears, finger cuts, and excessive fastener crinkling. 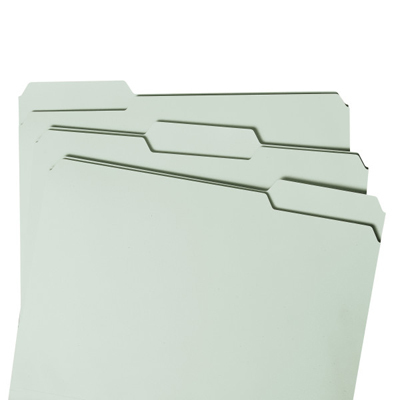 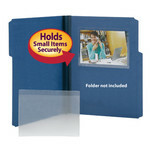 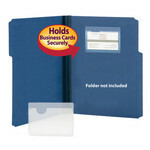 Made for large, bullky files that get plenty of use. 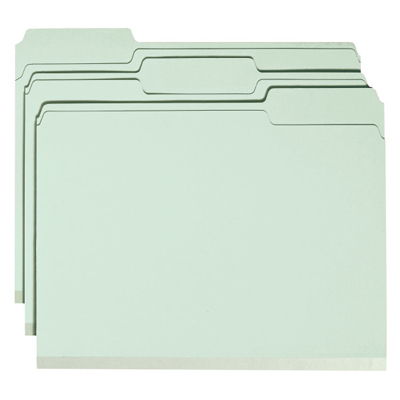 Excellent for project files, real estate transactions, loans, legal files or anytime you need to keep large amounts of paperwork in sequential order for frequent reference.